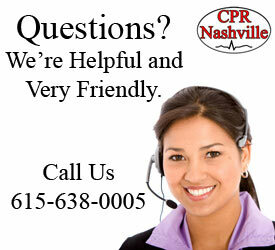 Do You Need to Renew Your CPR? Fun and Fast BLS Class in Nashville! This course teaches CPR/AED and other Basic Life Support skills for adults, children and infants. 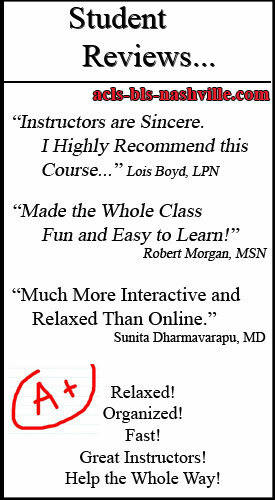 This American Heart Association certified course is designed for healthcare providers such as nurses, doctors, paramedics, EMT’s, therapists, radiologists, pharmacists, dentists, etc. 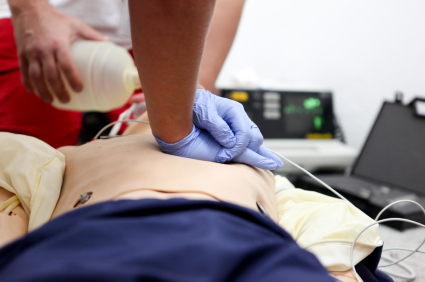 This course covers basic CPR skills such as how to perform proper chest compressions, rescue breathing, choking, and Automated External Defibrillator (AED) training. 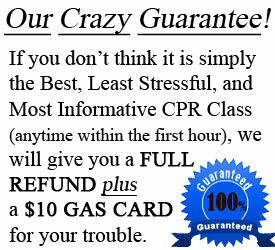 *Satisfies CPR Requirements for Heathcare Providers. Basic Life Support (BLS) Renewal Class. -100% American Heart Association accredited. -Get Your CARD DAY OF CLASS! 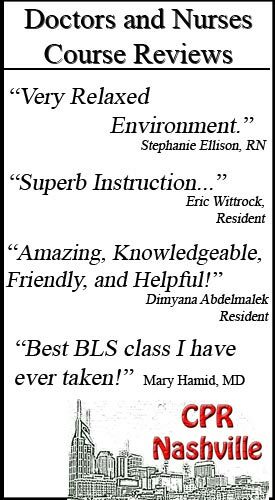 -Guaranteed Best BLS Class – or your money back! -Designed for All Healthcare Providers and Emergency Medical Professionals. -Certificate for Continuing Education Hours (CEH). -Avoid Boring Online Classes! No more sitting in front of your computer all day with a boring and ineffective online class where you still have to get an in-person skills test before you receive your AHA provider card. -Get Hands-On and Interactive Training that really prepares you for the real thing. -Get Your BLS Provider Card. *Day of Class. Register Now in Calendar Below! Click on BLS Class in Calendar Below to Register. 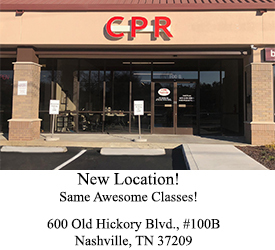 CPR Nashville is an American Heart Association accredited company that strongly believes that the greatest learning occurs in a stress-free and relaxed classroom environment. Our AHA instructors are all experienced in emergency situations, and therefore not only provide necessary theory but can also provide real life experiences. Each instructor must become certified with the AHA, and then go through a comprehensive training program with CPR Nashville. This ensures that each student gets the maximum experience in every class taught.